Residential Locksmith Service - for your Home and Rental Property. Automobile Locksmith Services - for your Vehicles. Commercial Locksmith Services - for your Commercial Property and Office. 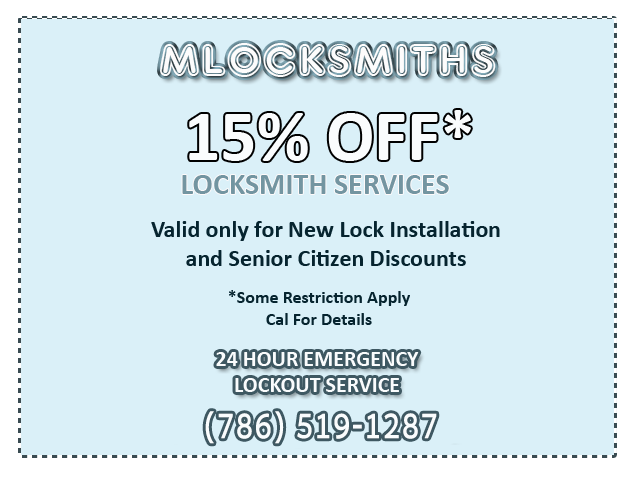 24 Hour Emergency Lockout Services - for your Car, Home and Business. All work is Guaranteed 100% Fast Response Time. Call Now we are here to help!! 2010 © MLocksmiths. All Rights Reserved.